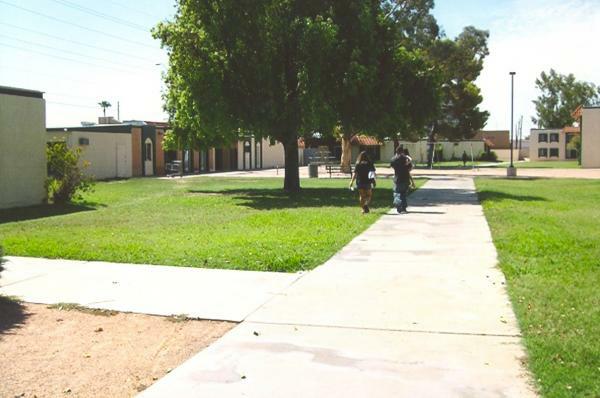 718 S. Alma School Rd. 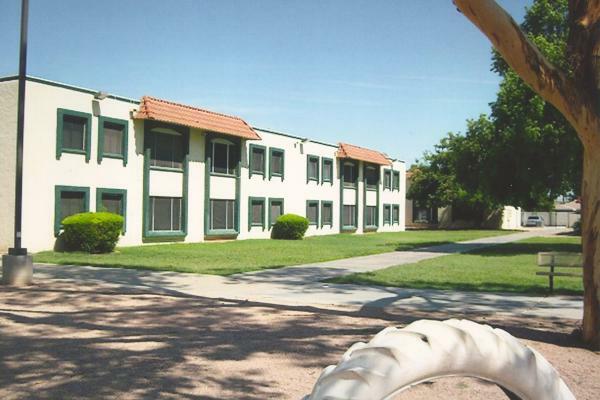 Alma Park Apartments is centrally located in Mesa Arizona, on Alma School Road between Broadway and Southern. 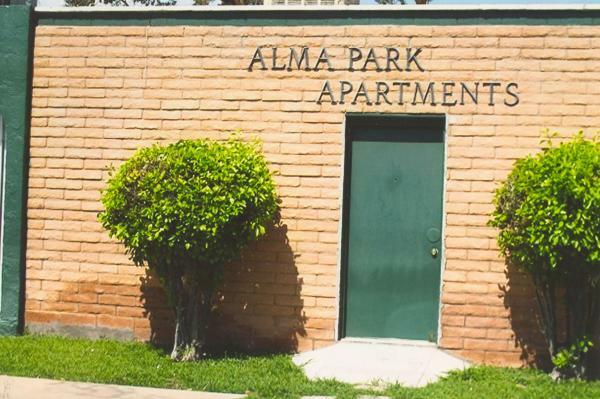 Alma Park Apartments is a Section 8 Project Based Housing Community offering housing to low income tenants. 1 bedroom/1 bath, 650 sq. ft.
2 bedroom/1 bath, 850 sq. ft.
3 bedroom/1 bath, 1002 sq. ft. Rent amount is based on your income. 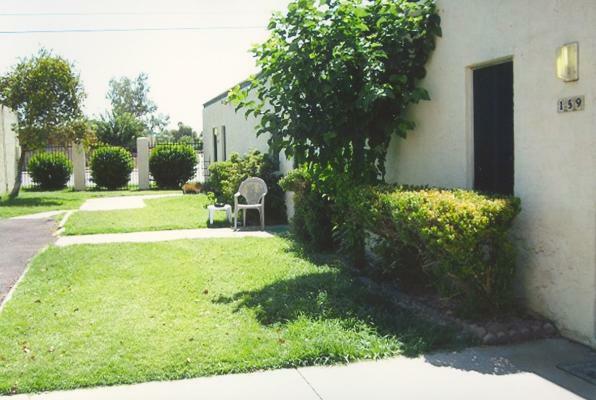 1 bedroom units inc. util.